Just because the roof on your home or business is starting to look old and worn doesn’t mean that there are any structural issues to be concerned with. So why waste thousands of dollars on a replacement when you can bring your roof back to life with color restoration services from Custom Coating Restorations in Laguna Niguel, CA? Not only can we provide you with cost-effective roof coating, sealing and cleaning services, but we can offer Cool Roof Coating services, as well. The sun can do a lot of damage, but you can protect your residential or commercial roof with Cool Roof Coatings from Custom Coating Restoration in Laguna Niguel, CA. Cool Roof Coatings is a heat reflecting roof sealer that redirects infrared light rays away from your roof and keeps it nice and cool inside during those California heat waves. 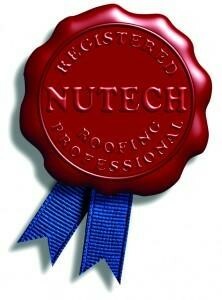 Do you suspect you have dirt, algae, mold, and other debris taking hold of your roof? 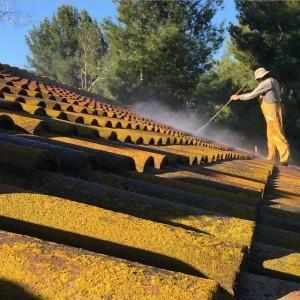 Custom Coating Restoration offers eco-friendly roof cleaning and power washing services in Laguna Niguel, CA that will easily knock those things off and make your roof clean again. We can also provide a powerful sealing service that will prevent them from building up again. Whether you want to take advantage of Custom Coating Restoration’s cool roof coating service or you want to have powerful yet environmentally-sound roof cleaning done, we can assist you. Custom Coating Restoration has experience doing roof coating and sealing on a number of different roofing materials. 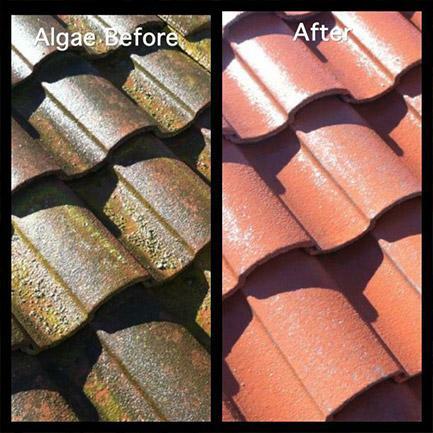 Regardless of whether your Laguna Niguel, CA home or business has a tile, metal or composite roof, Custom Coating Restoration can perform high-quality and eco-friendly coating and sealing services, leaving you with a roof that looks better than new. If you are looking to cut down on your cooling costs and prevent heat stress from taking a toll on your roof, Custom Coating Restoration can provide you with commercial flat heat reflecting roof sealing services. It won’t fail under the toughest of weather conditions and it will consistently outperform other types of roof coating. Over time, it’s inevitable that your tile roof’s color will fade, which will make your entire roof look older than it really is. With our specialized color restoration services for tile roofs in Laguna Niguel, CA, we can clean, seal, and color match your current roof to make it look newly installed. You’ll be amazed at how much money you can save compared to commissioning a new roof installation! Call us at 800-621-6722 today to schedule an appointment.